Peterborough ON – (April 12, 2018) – Female students in grades 9 to 12 are invited to attend Fleming College’s Women in Trades event on Wednesday, April 18. The event provides young women an opportunity to connect with female mentors who work in the trades. Participants will hear from keynote speaker Emily Chung, an automotive technician and founder and owner of AutoNiche, a women’s auto repair service. Students will also meet successful tradespeople, tour Fleming’s Kawartha Trades Technology Centre (KTTC), explore trades and apprenticeship programs and careers, engage in interactive demonstrations, and enjoy refreshments and giveaways. 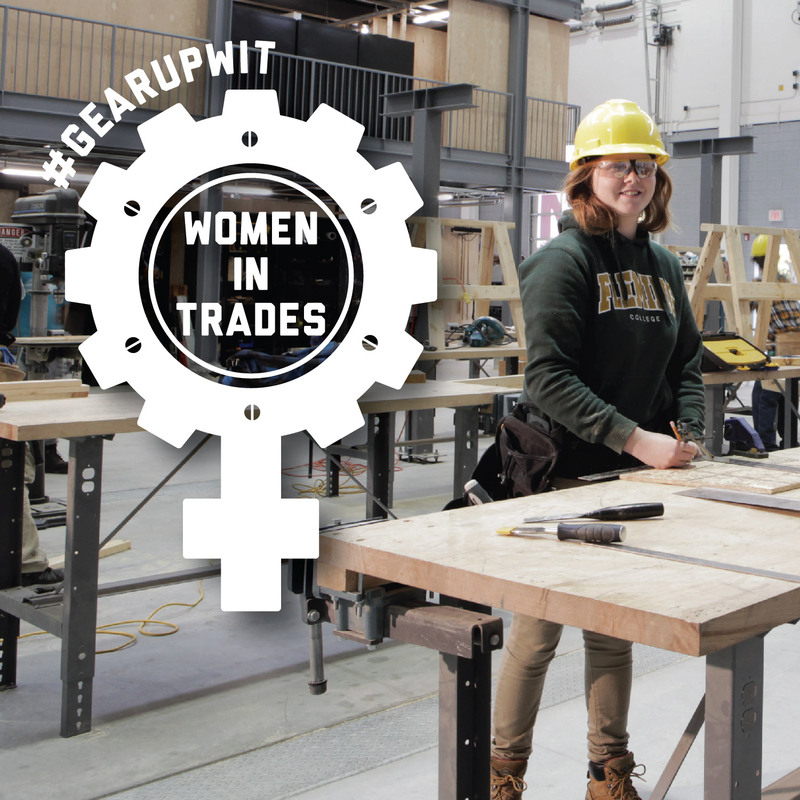 Women in Trades will run from 6 to 8:30 p.m. at the KTTC (Sutherland Campus, Peterborough).